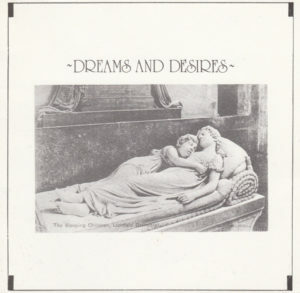 This entry was posted on June 12, 2013 at 5:55 pm and is filed under 1980s, 1984, 4ad, coldwave, compilations, goth, goth-rock, minimal synth, pleasantly surprised, post-punk . You can follow any responses to this entry through the RSS 2.0 feed You can leave a response, or trackback from your own site. This blog (http://ergofelixculpa.blogspot.mx/)has been made ​​extinct administrator Underground a Descarga. We can recommend us, we already have done. Thanks a lot. Not an easy one to get. Mariano, gracias por sugerir El Corte. No lo conocia. Saludos. Thanks so much for this! Had the cassette forever, and have kept checking to find a post with the music. Thanks!! What a international compilation. I thought ill never find it again. Thanks!